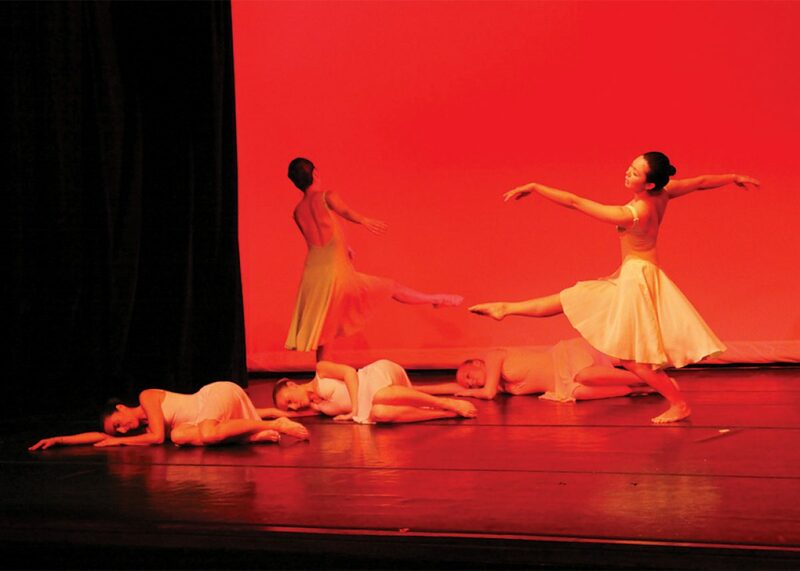 NSCB is a not-for-profit dance company that has been providing performances and arts education to the Greater Boston community for more than 40 years. 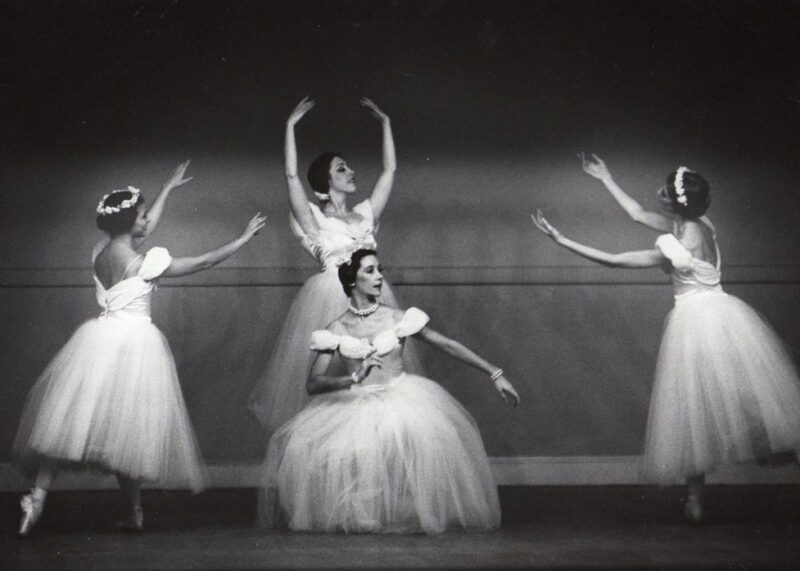 Founded in 1974 by Paula K. Shiff (artistic director) and Florence C. Whipple (associate director), NSCB has gone on to become the home to an ever-changing group of talented dancers made up of both seasoned professionals and aspiring young dancers. 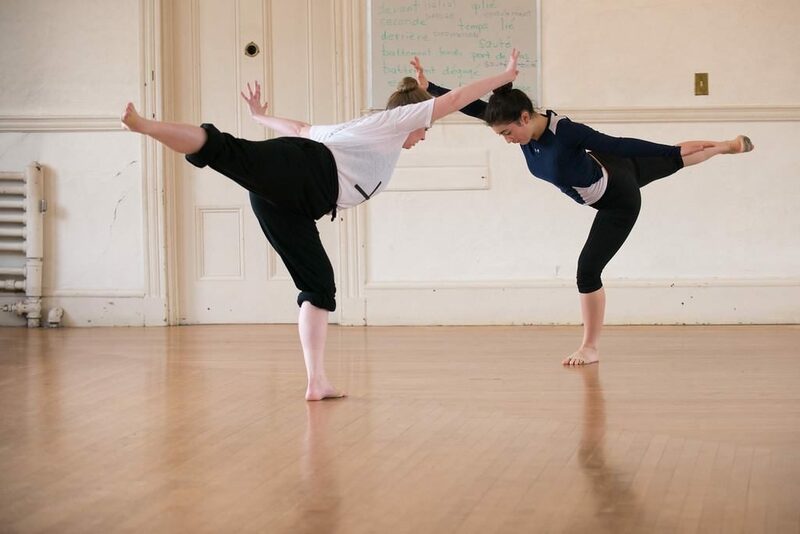 The level of choreography and technique is far above what one would expect from a small company, where students are taught to enjoy and appreciate the process of learning how to dance. Rarely does one find such a dance company outside large cities, and we think NSCB is truly something of which our community can be proud. NSCB continues to plan exciting dance seasons with new repertoire throughout the year. 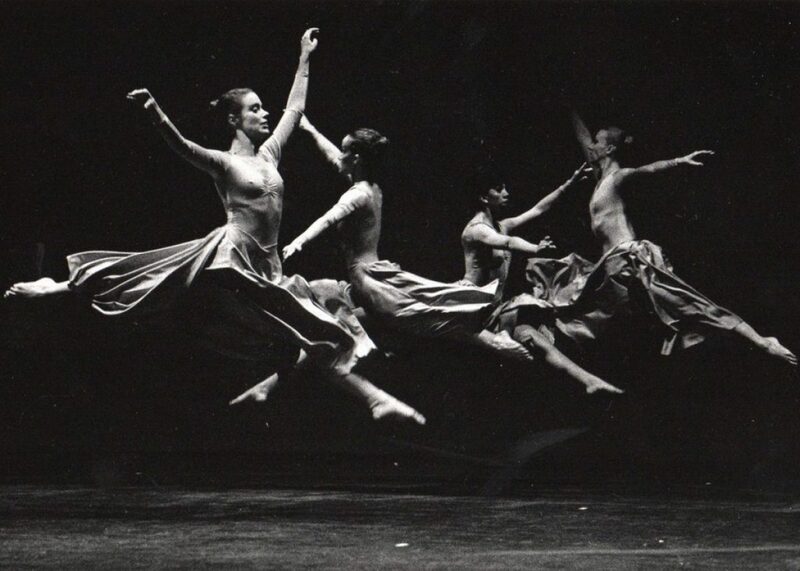 Help support dance, art, culture and the community by supporting your local organization. 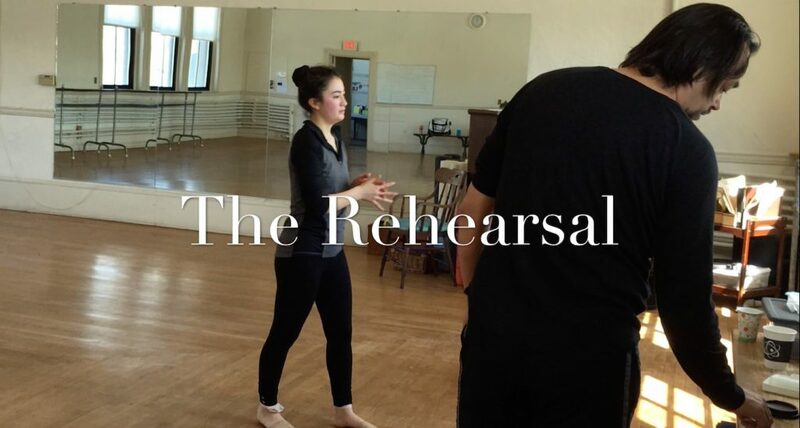 In this short film, Ivan is seen working closely with North Shore Civic Ballet dancers, Mia Chung and Mollie Fredericksen. Big thanks to our board member Peter Smith of Headshots Photography for putting this together! Thank you to all who attended, and especially to those who donated a new toy for the selected children’s charity.